The CCI has partnered with multiple organizations in the information, technology, and forensics industries in an effort to provide a state-of-the-art experience for all agencies that take part in our training. We know that staying ahead of the rest of the world in terms of information and technology will set up anyone who participates in our training for success in not only defending against cybersecurity attacks, but silencing the perpetrators of cyber attacks once and for all. The Cal Poly Digital Transformation Hub powered by AWS (Dx-Hub) combines Cal Poly’s deep subject matter expertise and Learn by Doing philosophy with proven Amazon Web Services (AWS) processes to develop innovative technology solutions to real-world challenges. It's the world’s first university-based cloud innovation center. Arlo is dedicated to one simple yet fundamental need we all share: to protect and connect with the people and places we love. Whether it’s our kids, our pets, our grandparents, our packages, our neighborhoods, our schools or our shops, we can’t be everywhere we want to be at the same time. Arlo makes it all amazingly simple to keep an eye on everything we love and be there when we can’t. The California Attorney General is the state's top lawyer and law enforcement official, protecting and serving the people and interests of California through a broad range of duties. 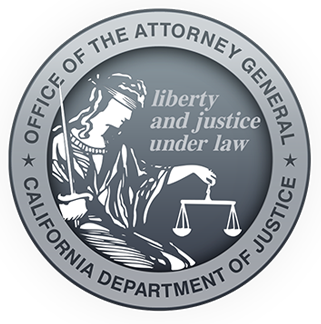 The Attorney General's responsibilities include safeguarding the public from violent criminals, preserving California's spectacular natural resources, enforcing civil rights laws, and helping victims of identity theft, mortgage-related fraud, illegal business practices, and other consumer crimes. 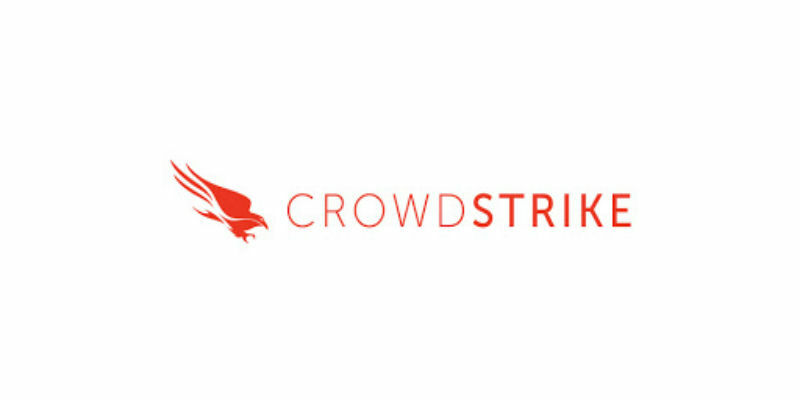 Bugcrowd is in the business of crowdsourced security in response to the current, fundamental imbalance between attackers and defenders. Crowdsourced security levels the playing field. By combining a vast and diverse workforce with a results-driven model, crowdsourced security programs outperform traditional methods every time. 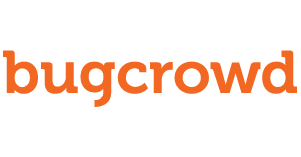 Bugcrowd works with their vast network of security experts to create custom solutions for every organization's unique needs. Cal OES takes a proactive approach to addressing these risks, threats, and vulnerabilities that form the basis of their mission - to protect lives and property, build capabilities, and support our communities for a resilient California - and has been tested through real events, as well as comprehensive exercises that help us maintain our state of readiness and plan for and mitigate impacts. 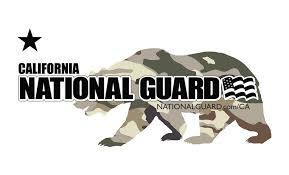 The California Army National Guard's Cyber Protection Team (CPT) specializes in cyber defense. The focus of the collaboration is to advance training opportunities for the state while expanding the ability of the CPT to engage in the defense of private agencies. Cisco Systems Inc. is the worldwide leader in networking for the Internet. The company was founded in 1984 by two computer scientists from Stanford University seeking an easier way to connect different types of computer systems. Cisco's networking solutions connect people, computing devices and computer networks, allowing people to access or transfer information without regard to differences in time, place or type of computer system. Mile2 is responsible for the authorization and distribution of cyber security certifications. 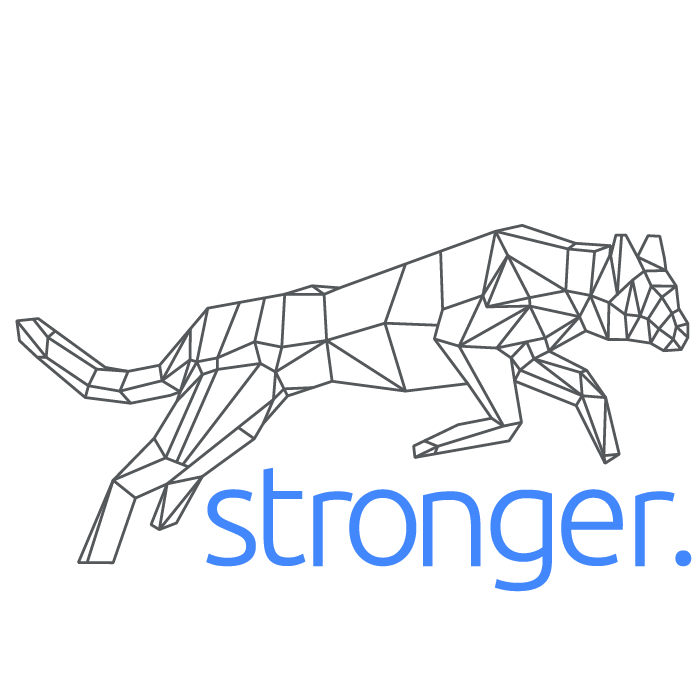 Working in conjunction with Stronger International, Mile2 certifies world class cyber security courses to prepare the next generation of coders and hackers with the skills they need to stop real threats. MSAB is a global leader in mobile forensic technology. MSAB products are used by law enforcement, military, intelligence agencies and others in over 100 countries to investigate crime, gather intelligence and enforce laws. We enable users to quickly extract and analyze mobile data and optimize the management of forensic systems. Oblong is a company of designers, programmers, hardware engineers, and problem-solvers applying human-centered design principles to a full stack approach of technology development. Their mission is figuring out how to make computers more flexible, capable, useful, interactive, and empowering for humans working together on the advancement of business, government, education, and culture. Oblong’s Mezzanine system changes the meeting paradigm, delivering an unsurpassed immersive visual impact that demands attention. Real-time collaborative content-sharing and interaction create a data-rich environment that engages teams in the work at hand. Pacific Gas and Electric Company, incorporated in California in 1905, is one of the largest combined natural gas and electric energy companies in the United States. Based in San Francisco, the company is a subsidiary of PG&E CorporationOpens in new Window. There are approximately 20,000 employees who carry out Pacific Gas and Electric Company's primary business—the transmission and delivery of energy. The company provides natural gas and electric service to approximately 16 million people throughout a 70,000-square-mile service area in northern and central California. Silicon Forensics is the trusted solutions provider for forensic hardware. Their experts have delivered innovative technology solutions to the IT industry, legal and law enforcement communities, government and corporate sector for over 20 years. They provide customers with hardware for faster data processing and analysis, efficient data access and collection, and secured data storage. Customer focused forensic tools like the SiForce Lightning workstations are built to deliver the processing power required by today's forensic investigators for their intensive digital forensic data analysis. Stronger International provides expert consulting, onsite, live-remote, and cloud based virtual training to organizations and individuals who want to enhance their IT security and increase their overall IT knowledge. They work with clients of all sizes in the public and private sector to help identify, prevent and remediate against all forms of cyber crime. They also teach basic skills enhancement and compliance training to increase an organization’s knowledge asset value. Facilities for cyber testing and research labs next to the nations second-largest fiber hub. Find out more about exciting events at the California Cyber Training Complex! Undergraduate research journal exploring contemporary topics in cybersecurity. Cybercriminals are jeopardizing our nation's security in increasingly sophisticated ways.